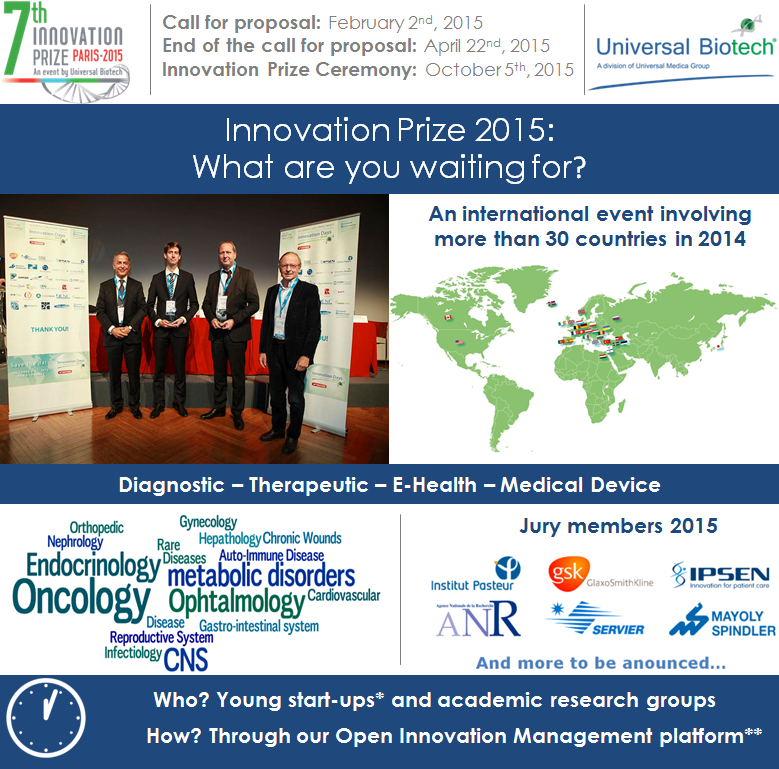 Innovation Prize 2015: Become our next success story! 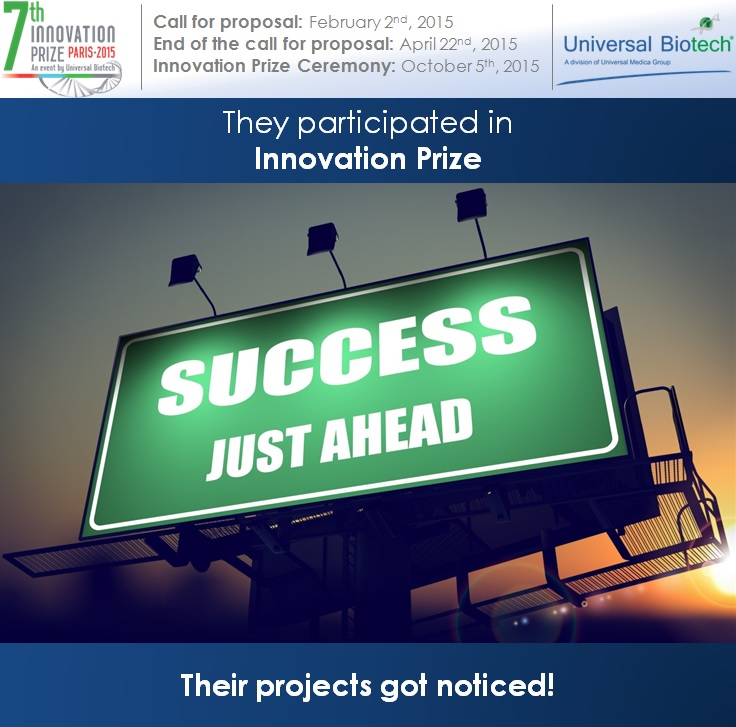 Comments Off on Innovation Prize 2015: Become our next success story! 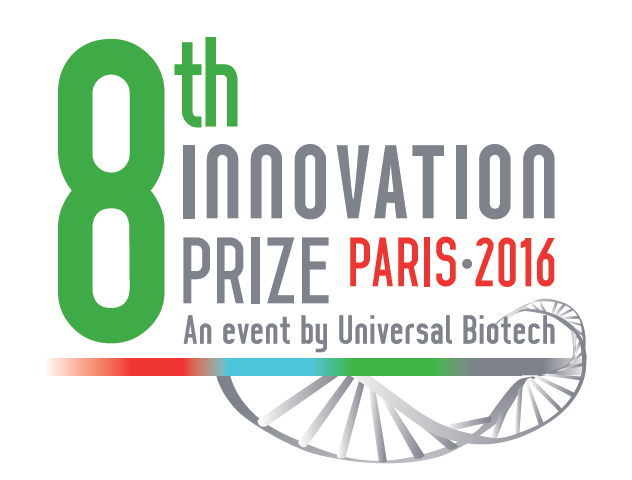 The call for proposal of the Innovation Prize opens now! 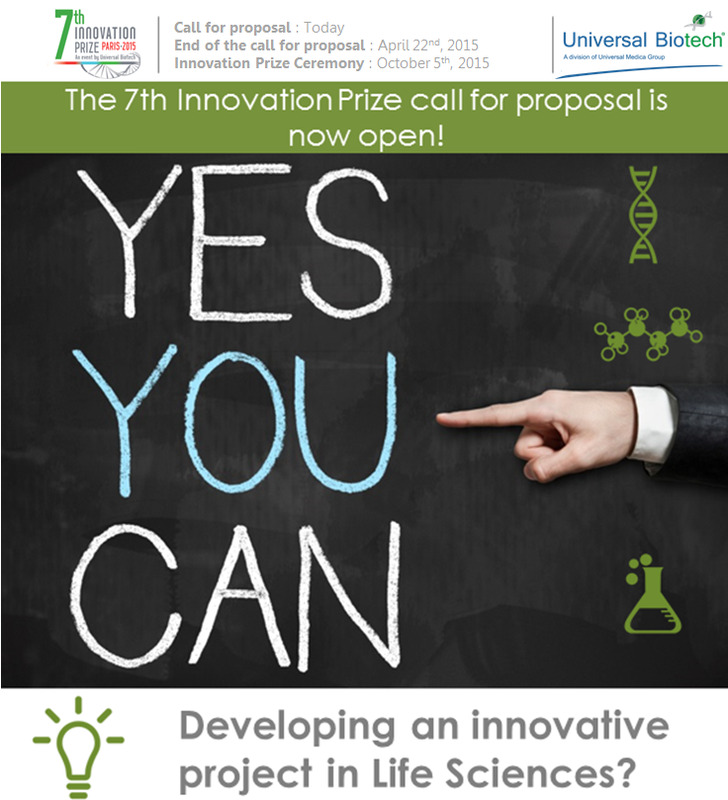 Comments Off on The call for proposal of the Innovation Prize opens now! Less than 2 months before the opening of the call for proposal! Comments Off on Less than 2 months before the opening of the call for proposal!